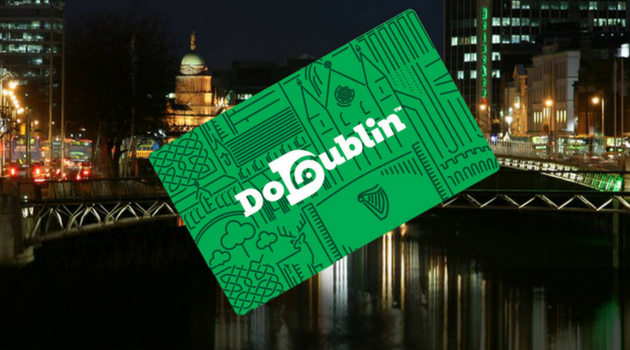 Use the DoDublin card to travel around the city and sightsee with ease. Valid for 72 hours from first use, the handy transport and sightseeing pass includes unlimited airport shuttles and central Dublin bus travel, plus a DoDublin hop-on hop-off tour. Use the pass to sightsee independently, and see top Dublin attractions such as Trinity College, Guinness Storehouse and Jameson Distillery Bow Street; even better, the pass also includes savings on entrance fees to Dublin’s favourite attractions! · Enjoy fantastic 2 for 1 restaurant deals. Your DoDublin card is valid for 72 hours from the time of first use, making it perfect for a short vacation or to help you get your bearings at the start of a longer trip. After redeeming your voucher for your pass, you’ll also receive a map with detailed information about Dublin and its famous attractions. The pass includes airport transfers by Airlink Express, a Dublin hop-on hop-off sightseeing tour, public transport by bus around the city (daytime only) and discounted entry to select top city attractions. 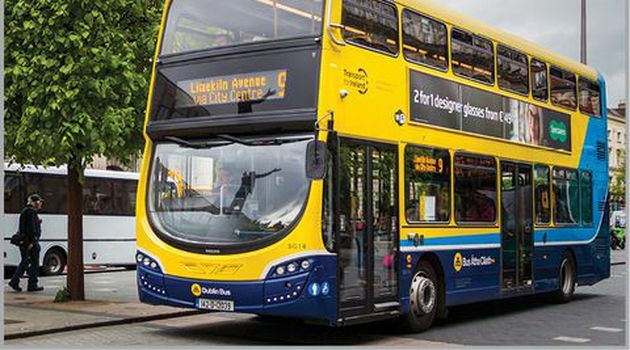 Use the bus service to travel between Dublin Airport and the city centre, Temple Bar, Merrion Square, St. Stephen’s Green, Earlsfort Terrace and all Dublin’s train and bus stations. The service operates daily, up to every 10 minutes. Unlock Dublin’s top attractions and explore the city at your own pace. Simply hop on or off wherever you like; any entrance fees are your own expense. 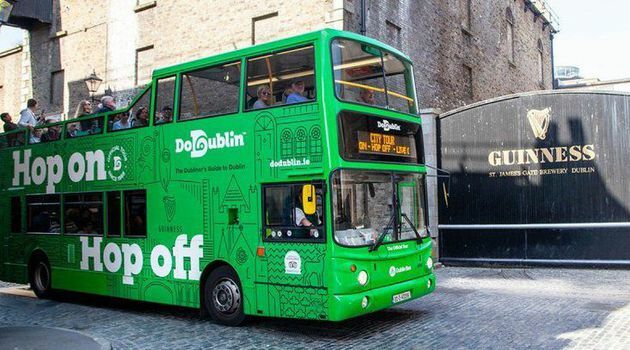 Use your DoDublin card on the entire Dublin Bus network, visit the coastal towns of Howth or Dún Laoghaire, or visit some of Dublin’s smaller suburban towns such as Ranelagh and Dalkey. Multilingual is available on the DoDublin Tour in ten languages including Irish, English, French, German, Spanish, Polish, Chinese (Mandarin), Italian, Russian and Japanese. 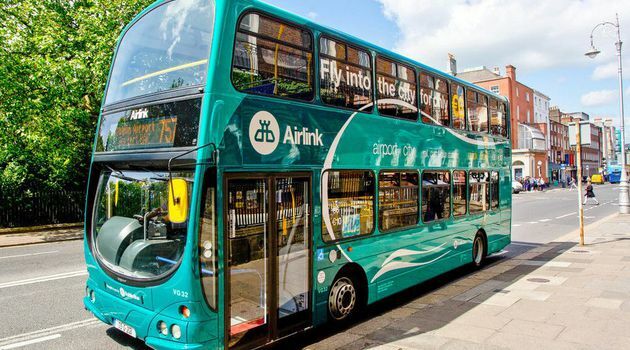 Airlink operates daily from 4.45am. Dublin Bus routes operate daily from 5-6am until 11:30pm (See relevant timetables).